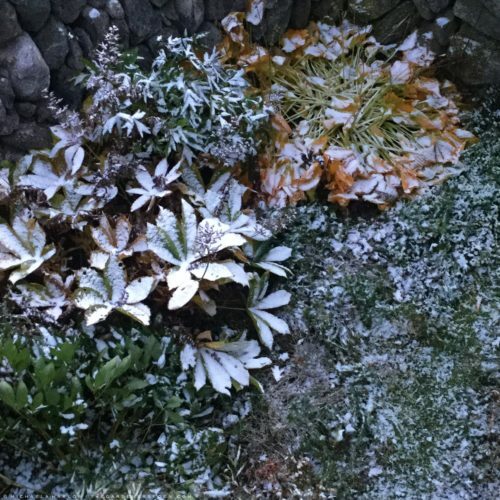 § 2 Responses to The Nightmare Before Christmas: Autumn Snowliage in Vermont"
It made for some beautiful pictures! 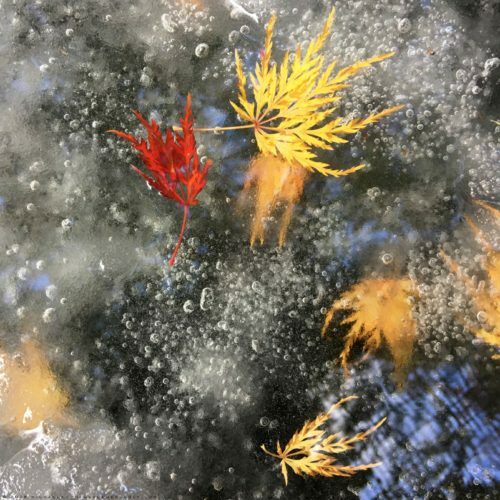 Glad you didn’t sustain too much damage. 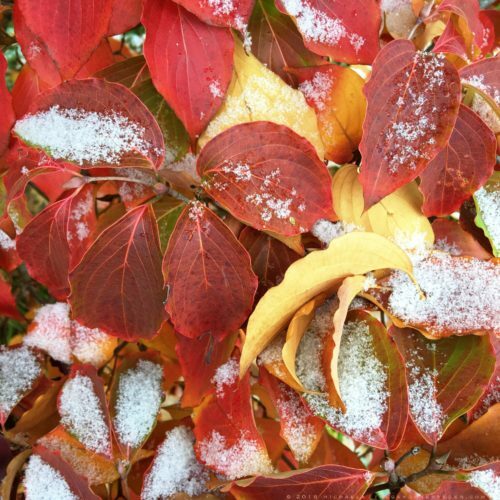 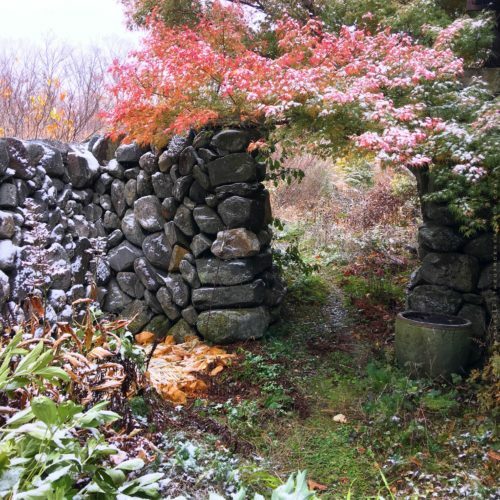 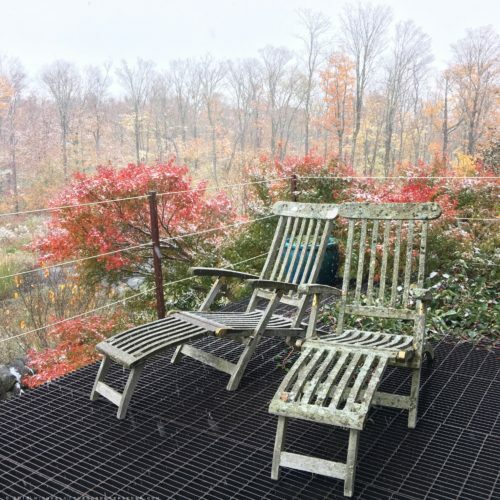 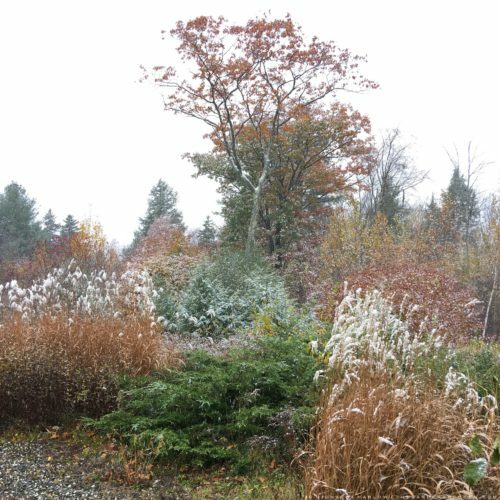 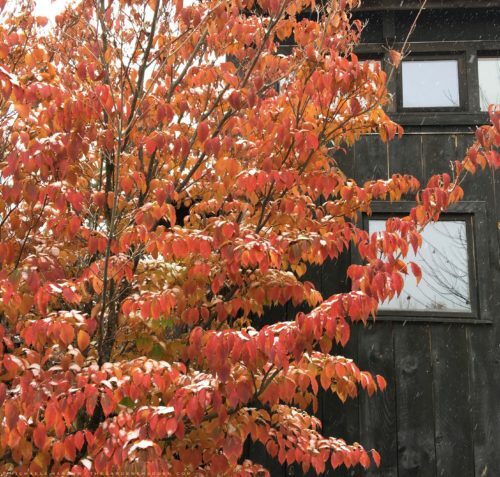 You are currently reading The Nightmare Before Christmas: Autumn Snowliage in Vermont at The Gardener's Eden.